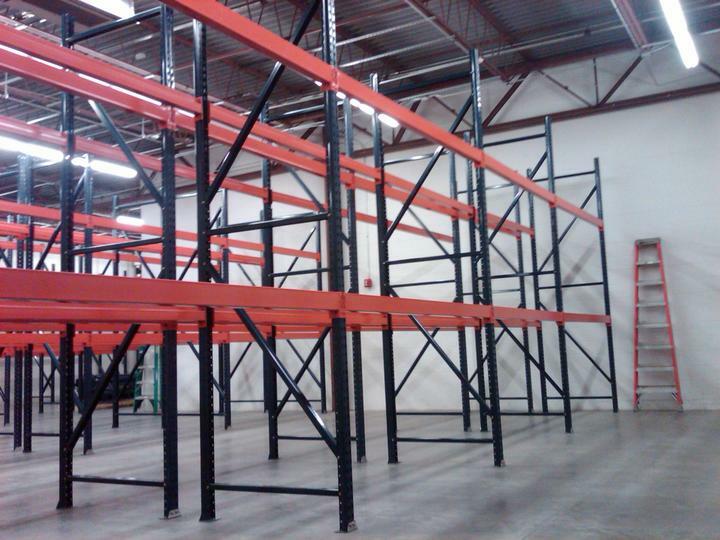 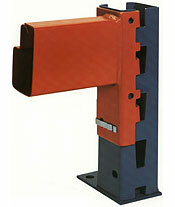 We supply and install warehouse pallet rack and shelving throughout the United States. 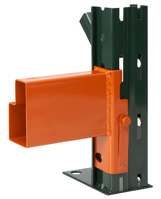 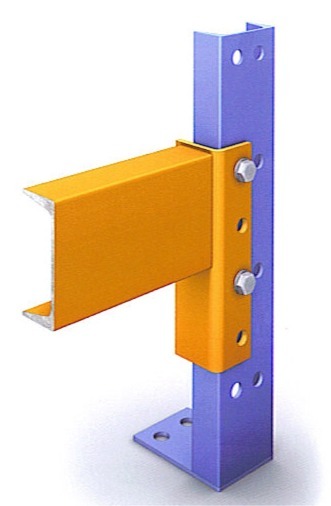 Choose from our teardrop pallet rack that is in stock, to our keystone pallet rack in stock, used pallet rack, structural pallet rack, Rig-U-Rak pallet rack and more. 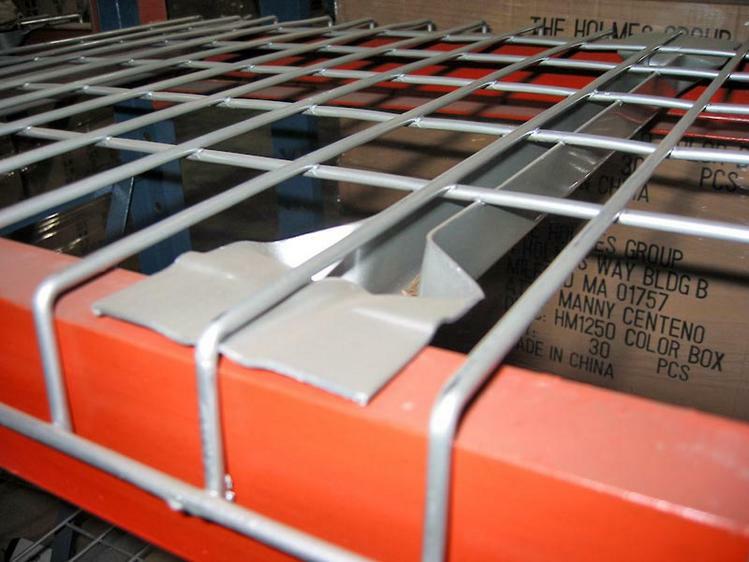 Wire decking is in stock with many standard sizes. 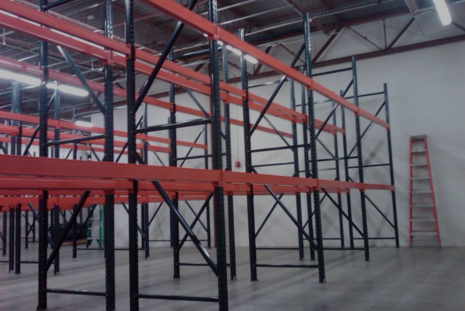 When you need custom size pallet rack and wire deck, that is what we are here for. 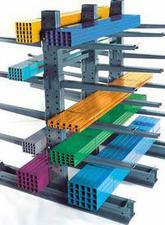 We will deliver, install and project manage your pallet rack project until it is complete. 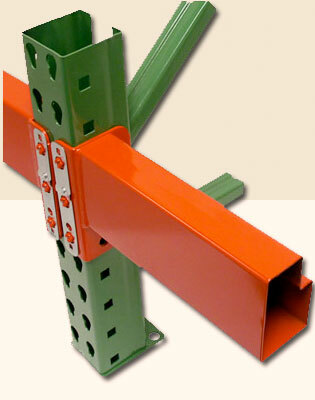 Steel Prices are Going Up, Great Deal! 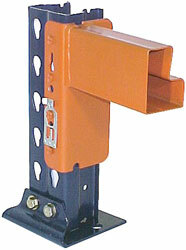 Used Teardrop Pallet Rack Available Now! 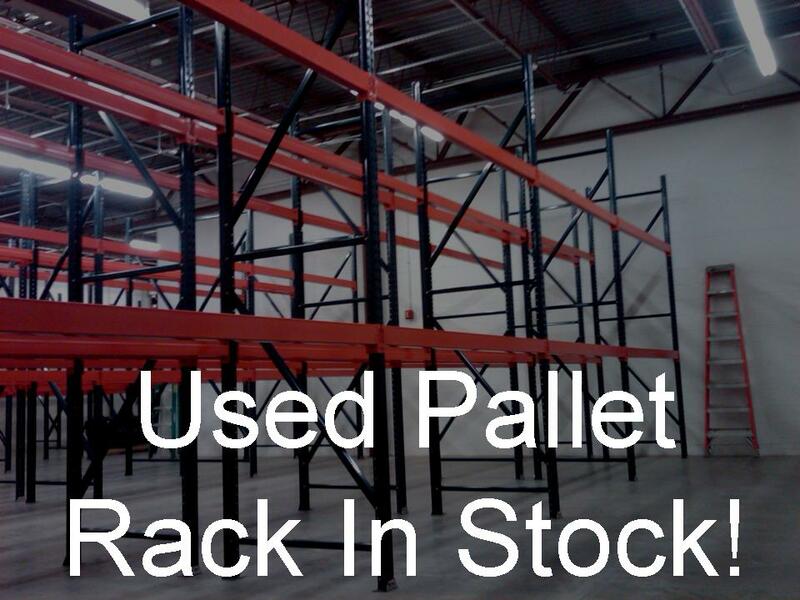 New and & used pallet racking and wire decking. 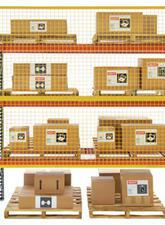 "Reighley Resources Met Our Warehouse Storage Needs"